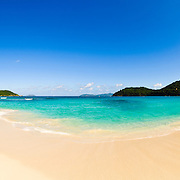 With most of the island preserved as a National Park, St. John in the US Virgin Islands has some of the world's most beautiful beaches. 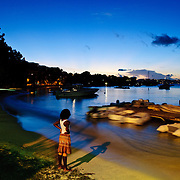 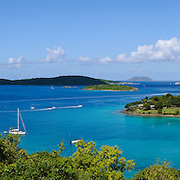 With the idyllic Caribbean water and weather, it is the quintessential island getaway. 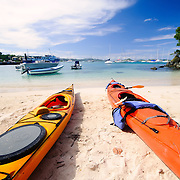 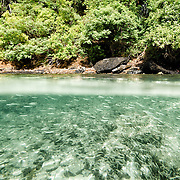 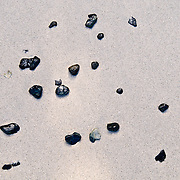 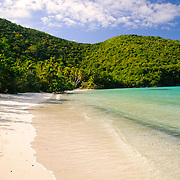 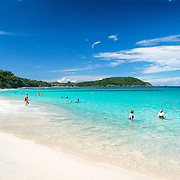 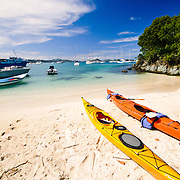 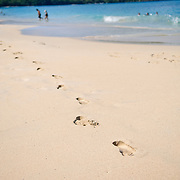 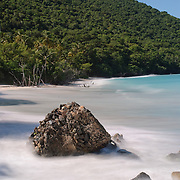 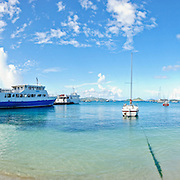 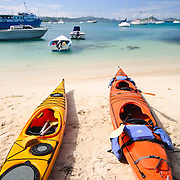 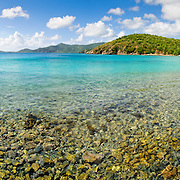 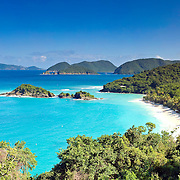 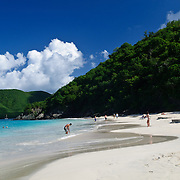 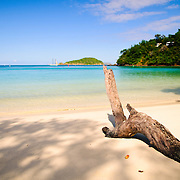 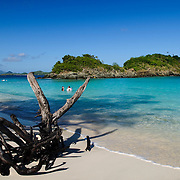 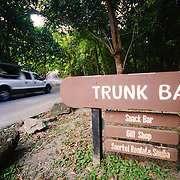 Beaches include Trunk Bay, Hawksnest Bay, Caneel Bay, and Maho Bay.